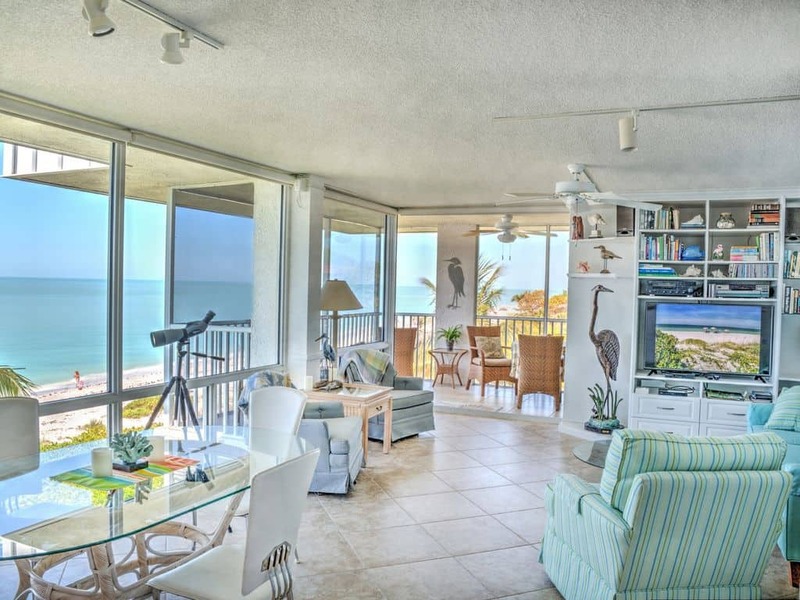 There are a lot of Sanibel Island condo rentals, but they aren’t the typical high rise condos you see on Fort Myers Beach or Marco Island. Most are only 2 or 3 stories tall. There aren’t any condos that are brand new on Sanibel, so it’s important to know which ones to avoid and which ones to target. The complexes we have listed on this page are all excellent choices and are available to book on VRBO.com (Vacation Rentals By Owner). If you’ve never used VRBO, this is the time to try it. I can’t stress this enough though, Sanibel Condos BOOK UP FAST. During high seasons they are often booked a year out. If you see a place you like, book it while it is available. Most offer free refunds so if plans change you can always cancel it later. 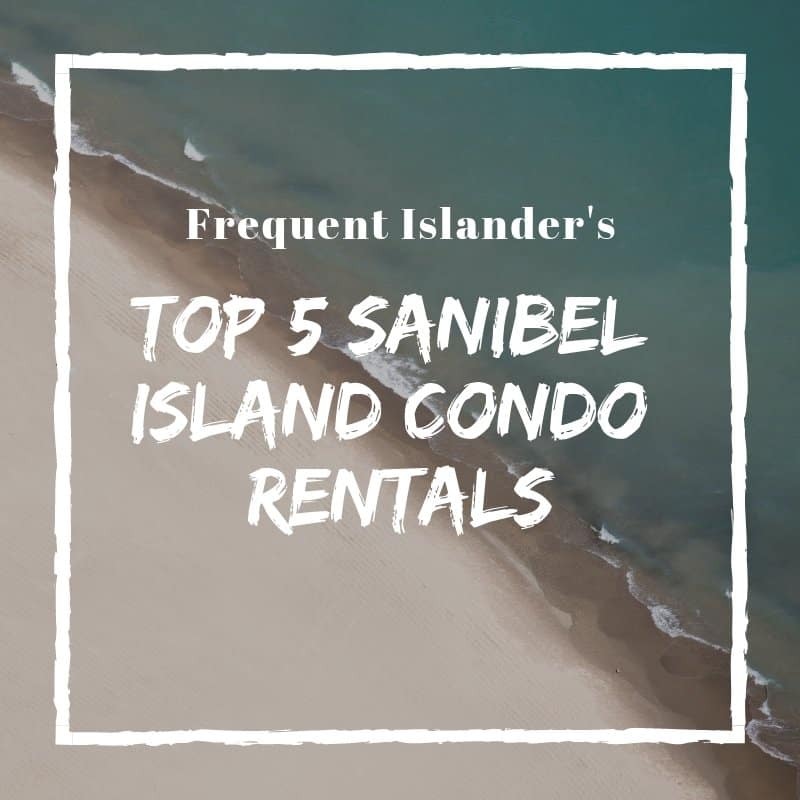 The majority of Sanibel Island condo rentals are privately owned. Most owners use Royal Shell Vacations as a booking and cleaning agent. This makes check in a breeze. There is a Royal Shell Vacations office on your way into the island where you simply pick up your keys and head to your rental unit. It really is simple, and after you’ve rented like this through VRBO once you will wonder why you hadn’t done it earlier. 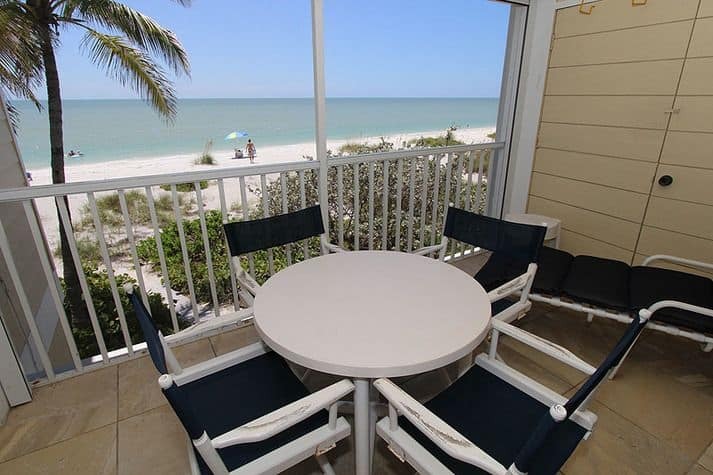 The deals through VRBO.com are much cheaper than renting a Sanibel Island hotel. 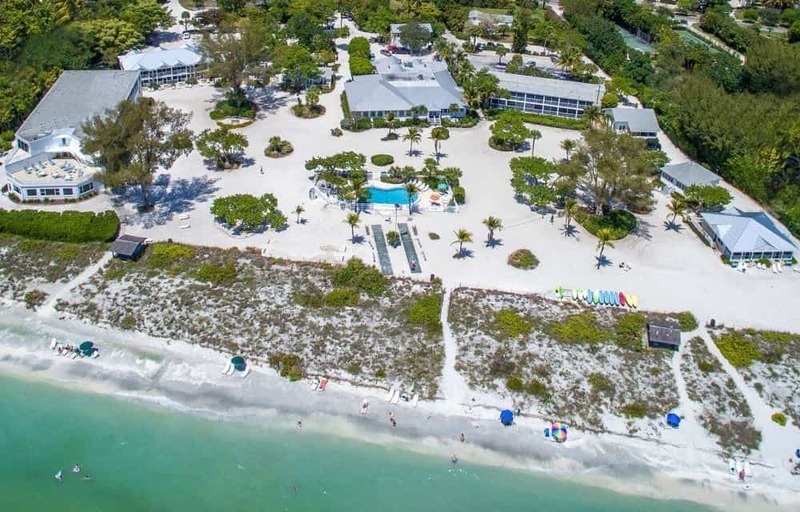 The Island Beach Club is without a doubt the best Sanibel Island condo rental complex for a fantastic view. 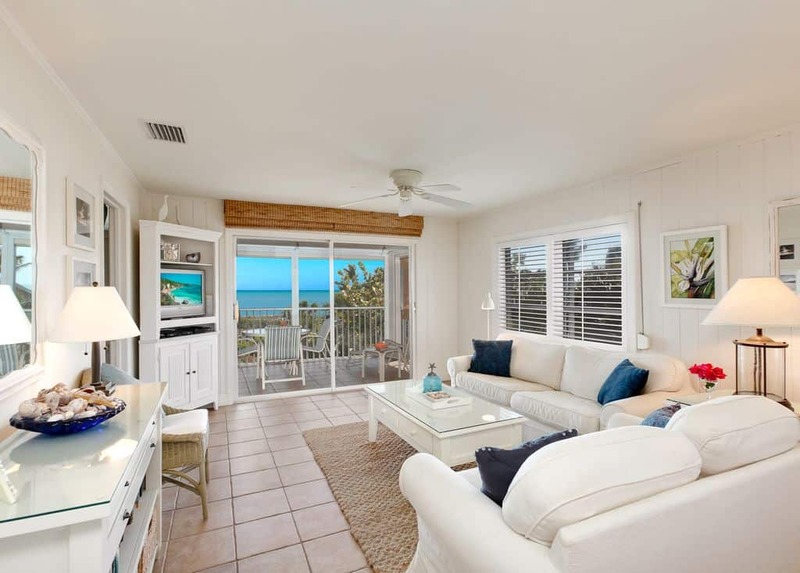 The design of these beachfront condos gives you a floor to ceiling window view in almost every room, as well as a screened in patio. 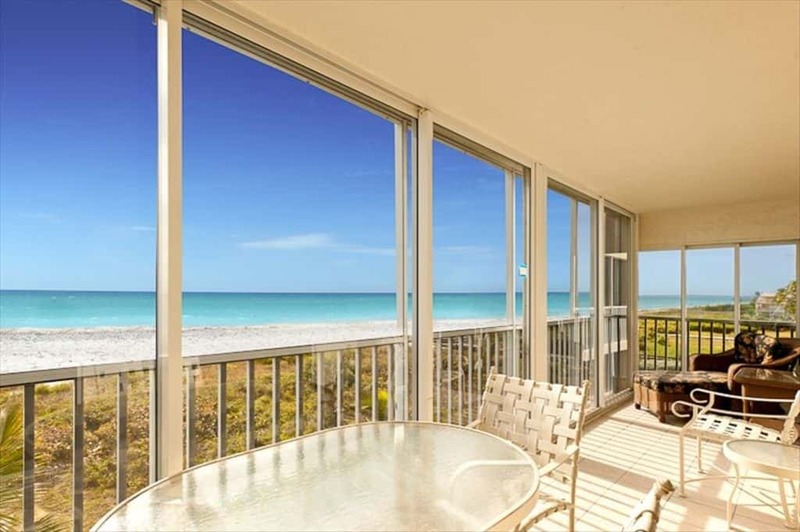 There simply isn’t a condo on Sanibel that beats the views from these units. The downside is they are priced accordingly, but that’s about the only downside. 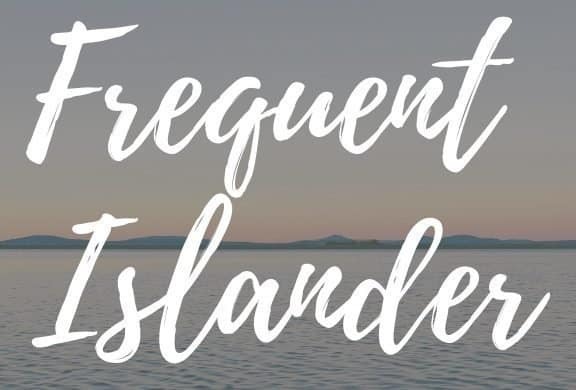 Island Beach Club would be my #1 pick if cost was not a factor in this list. The common areas and pools here are top notch as well. 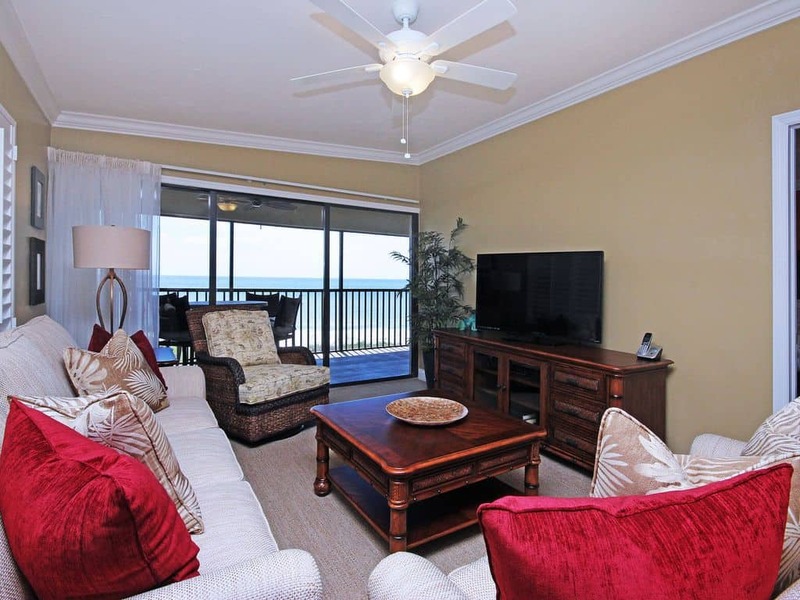 The unit pictured above has another amazing 4.9/5.0 rating on VRBO, check out the listing page here: Island Beach Club P6D Reviews and Availability Be warned, at the time of posting they were 100% booked for the next 5 months. I really struggled to even post this, afraid that it might make it even harder to book the units I love at this complex. Without question, I’ve spent more time at Sand Pointe than any other Sanibel Island condo complex. So many memories, so many wonderful Sanibel Island vacations. If I had to narrow it down, after all of my travels to islands across the globe, this just might be my favorite place in the world. Before I wax poetic more about this place lets get down to just what makes it special. Sand Pointe is a small condo complex on a very quiet stretch of West Gulf Drive, away from any public beach access or large resorts. It is a serene area of the beach. The parking for the units is under the first floor, so the first floor of condos is actually 1 story up. This makes the 3rd floor condo’s have an amazing view, since they are really 4 stories tall. 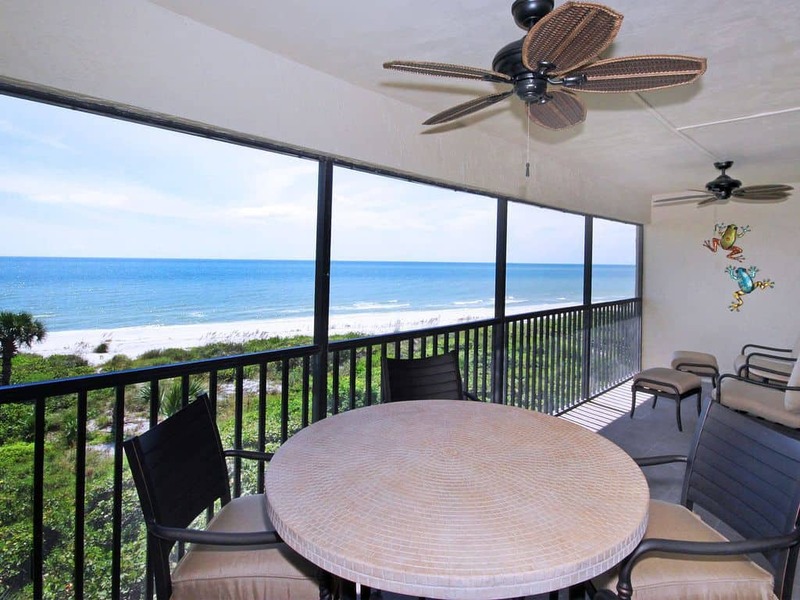 Every single unit at Sand Pointe has a great ocean view.